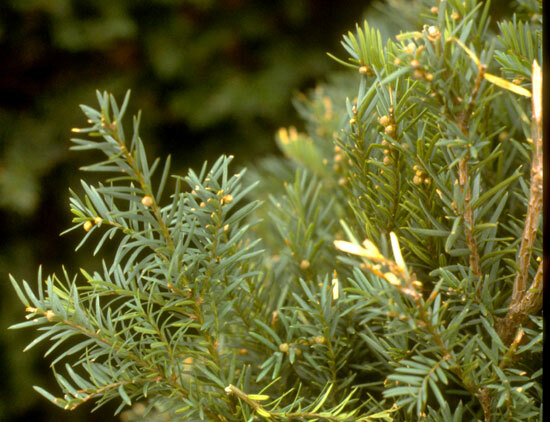 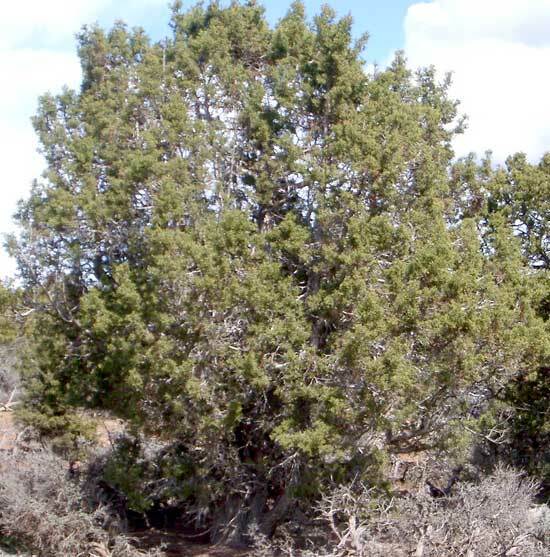 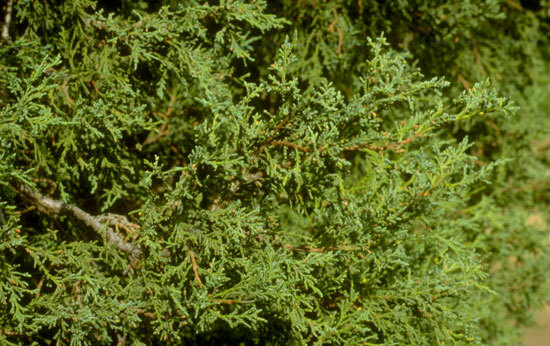 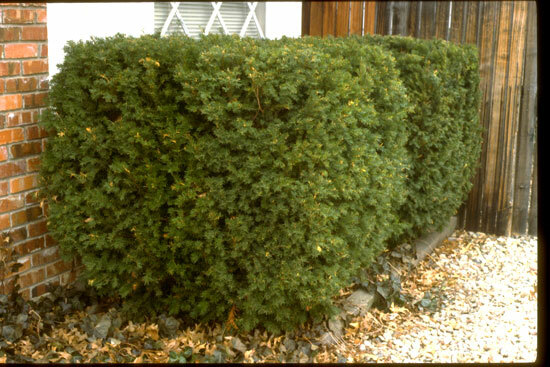 Arborvitae foliage tends to grow in planes whereas juniper foliage is more randomly three dimensional. 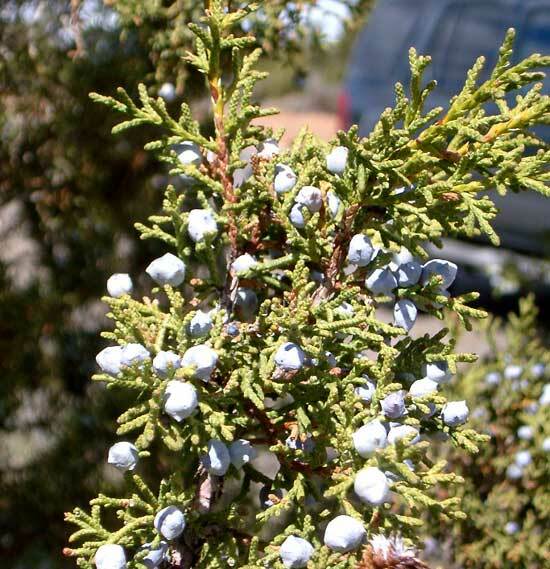 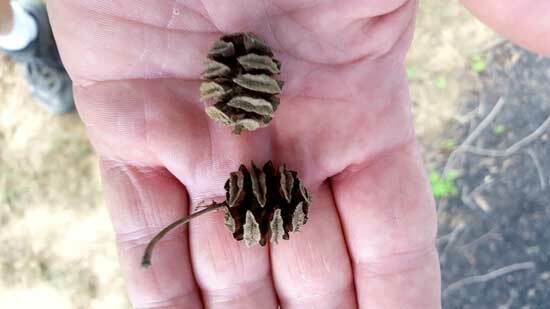 Junipers have berry like cones while Arborvitae have woody cones. 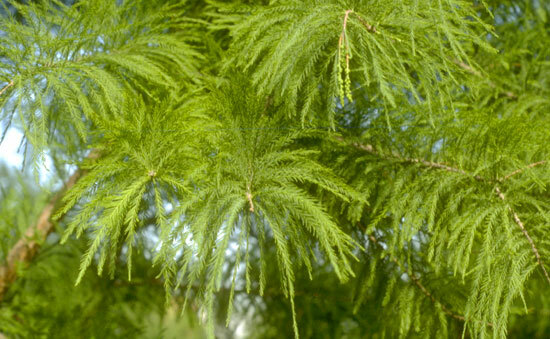 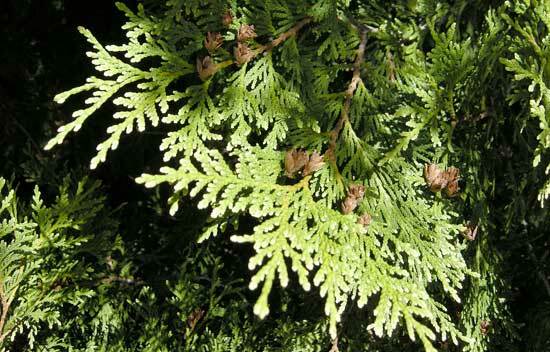 Bald Cypress have compound leaves that resemble redwood leaves. 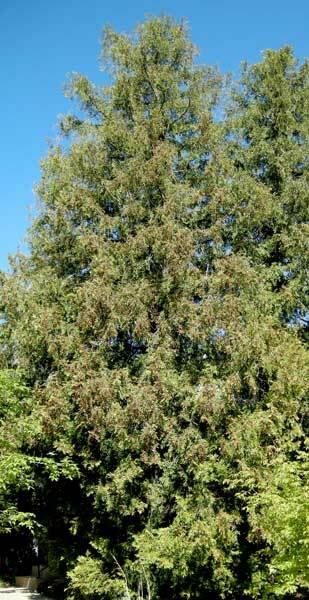 They are deciduous, the leaves turn yellow and fall off in the autumn. 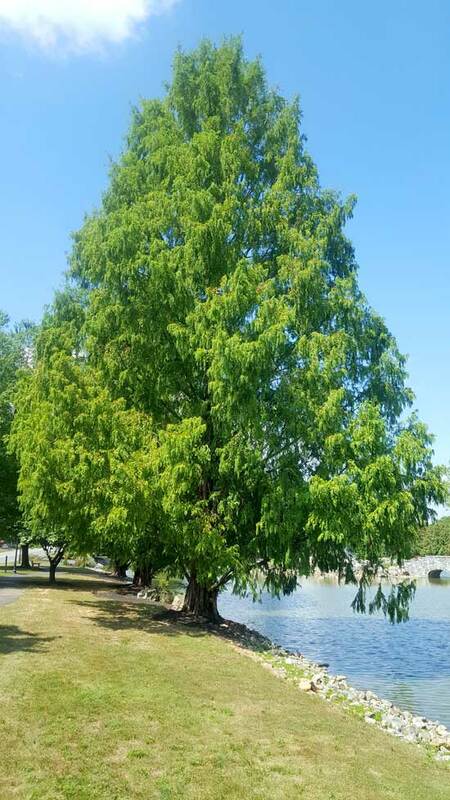 Bald Cypress are native to the gulf states but some varieties have adapted to our colder northern climate and do well in heavier soils. 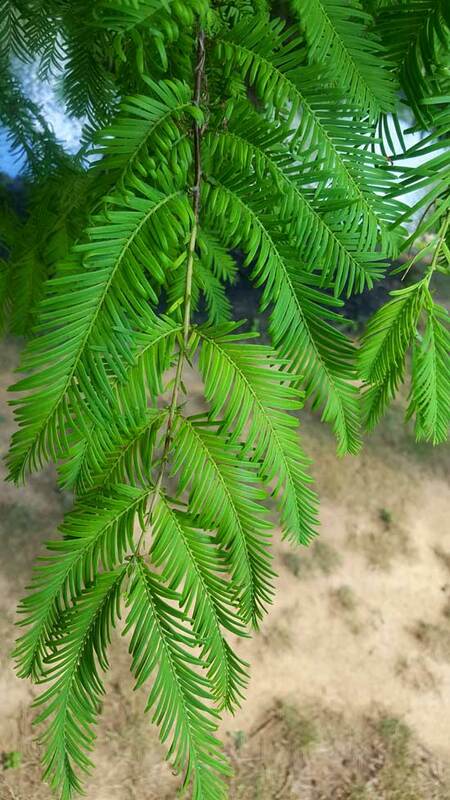 Dawn Redwood or Metasequoia has foliage and cones that look like a redwood and foliage similar to bald cypress. 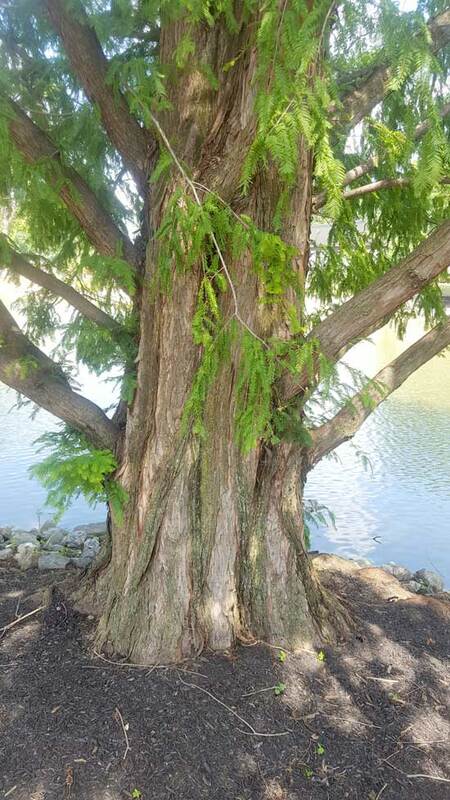 Its distinctly different in that the branching is opposite while bald cypress branching is alternate. 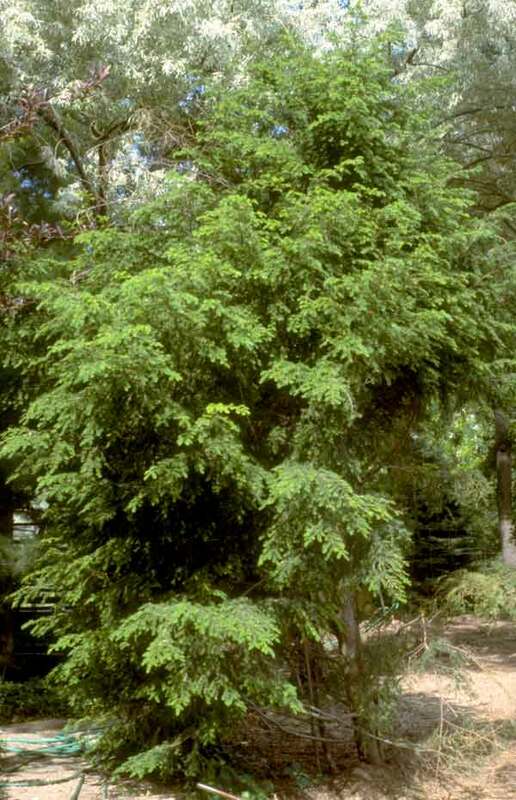 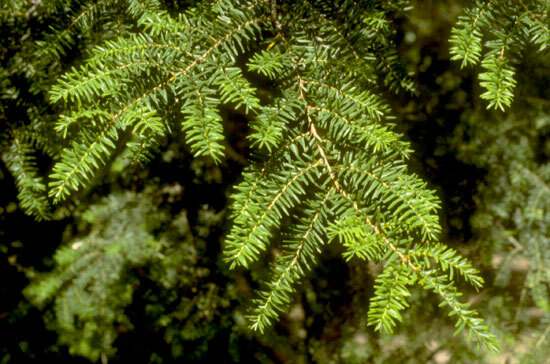 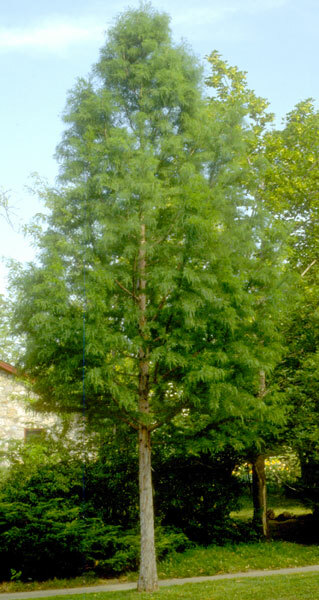 Dawn Redwood was thought to be extinct it was found in central China.